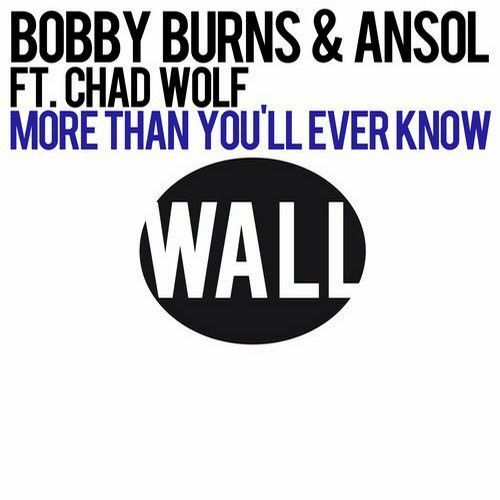 Bobby Burns and Ansol team up with Chad Wolf to drop More Than Youll Ever Know on WALL Recordings. A masterful vocal, big room progressive production. This will make everybody dance!